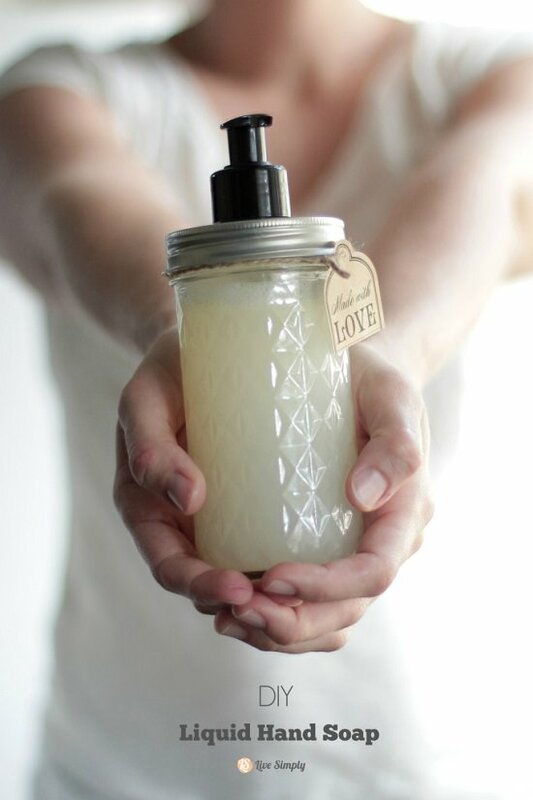 These DIY natural liquid hand soap recipes are super easy to make and free from harmful chemicals. Check out! 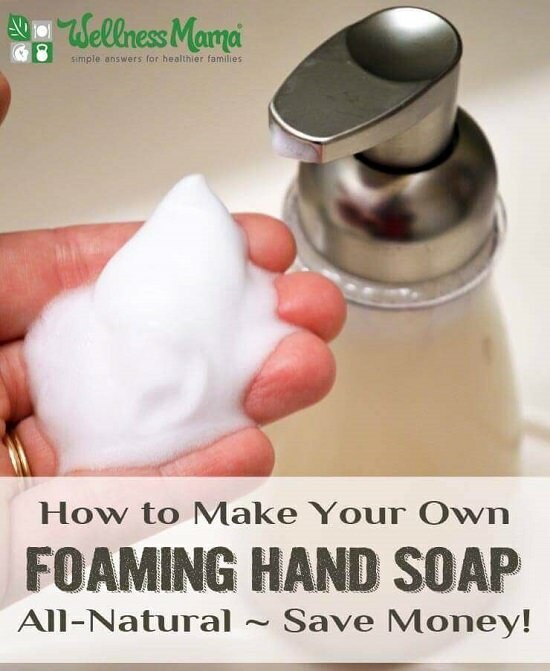 Who knows, this frugal, foaming anti-bacterial solution may well be your first step to switching to a more natural lifestyle. Have a look at the details at Wellness Mama. 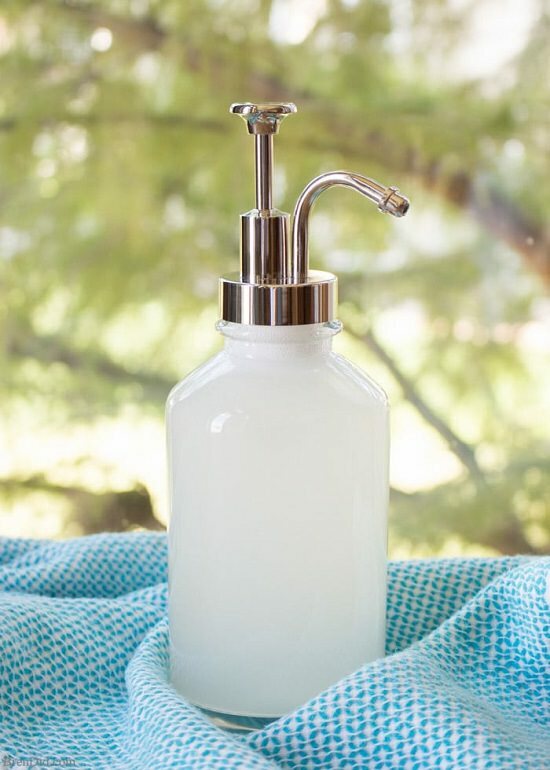 Few drops of essential oils, liquid soap, and water are all you need to make your liquid handwash that works like a charm. Look at the recipe at Live Simply. If you’re germ freak who ends up spending tons of money on chemical hand soaps, it’s time you make your solution for everyday use. Here are the directions. Getting your kids involved in making their natural handwash is an excellent way to engineer the idea of hygiene early on in life. Look here. Comprising of carrier oil, castile soap and guar gum, this smooth and thick hand soap leaves your skin silky smooth even after several uses. For more information, click here. 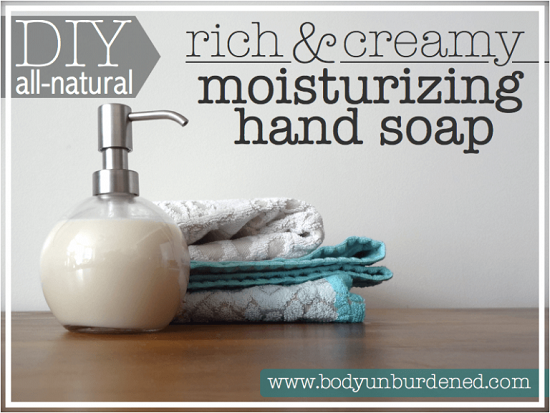 This moisturizing hand soap ticks all the boxes- it’s skin-friendly, smells good and feels just as runny as you want it to be. PopSugar has the tutorial. 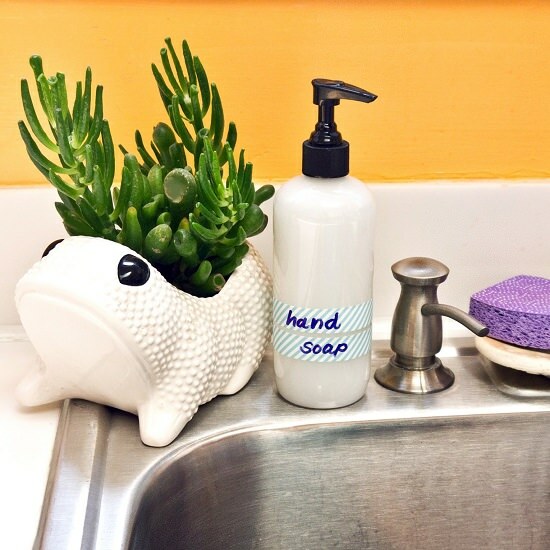 This oil-infused hand soap ensures you never have to spend money on refilling on soap dispensers again. As a bonus point, these are easy to process and have anti-bacterial properties too. 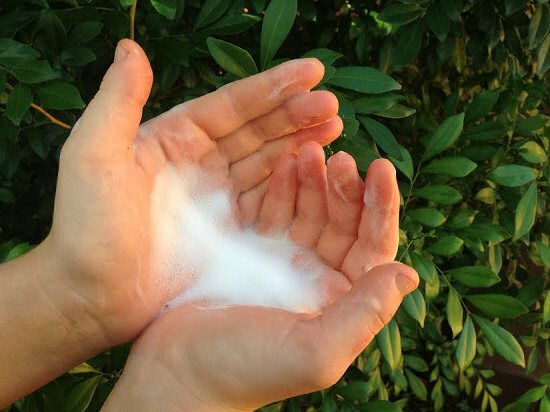 This all-natural foaming solution is a skin-friendly alternative to store-bought hand soaps. 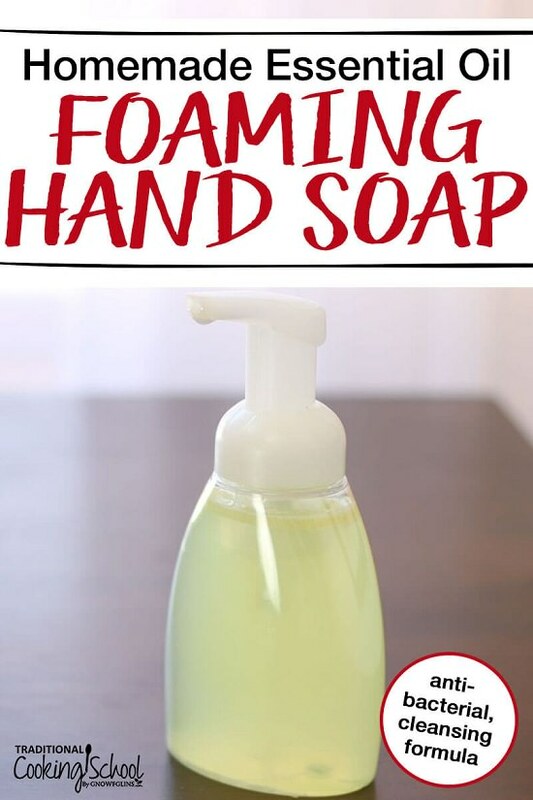 Make this DIY frugal, natural foaming handwash here. Tired of using chemicals that strip the natural oils off your skin? 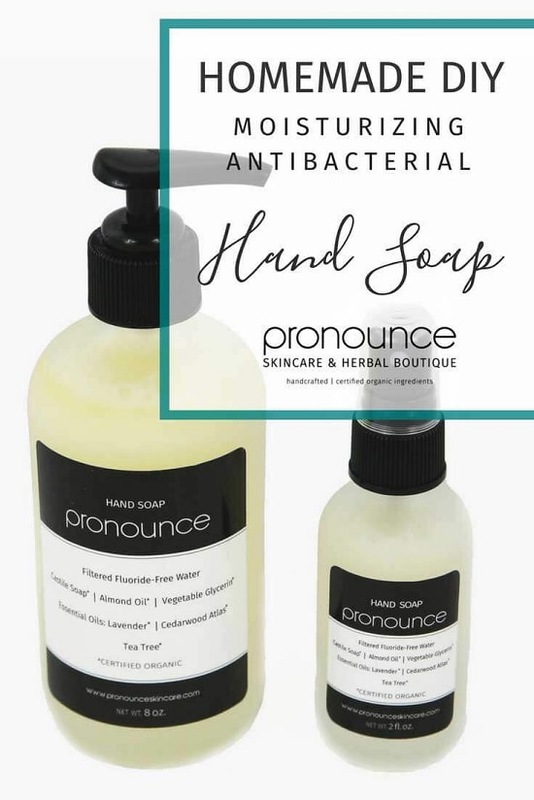 This natural hand wash will eliminate bacteria while sealing in the moisture within. Pumpkin spice is everywhere nowadays and there’s no reason you shouldn’t put it in your DIY natural liquid hand soap as well! Visit Living Well Mom.